I’m always excited when I finally get to try something I’ve been hearing rave reviews about but there’s always the possibility that someone else’s rave product will be the one that lands in my ‘rant’ category. No need to worry though because Makeup Forever HD Foundation lives up to the hype (in my eyes at least) and firmly lands itself in my favourites category. The packaging is functional and simple with a sturdy plastic bottle with the all important pump included. The pump is one of the good ones too which dispenses the right amount of product every time with one pump of product usually enough to cover my whole face. The colour match is fantastic as well. 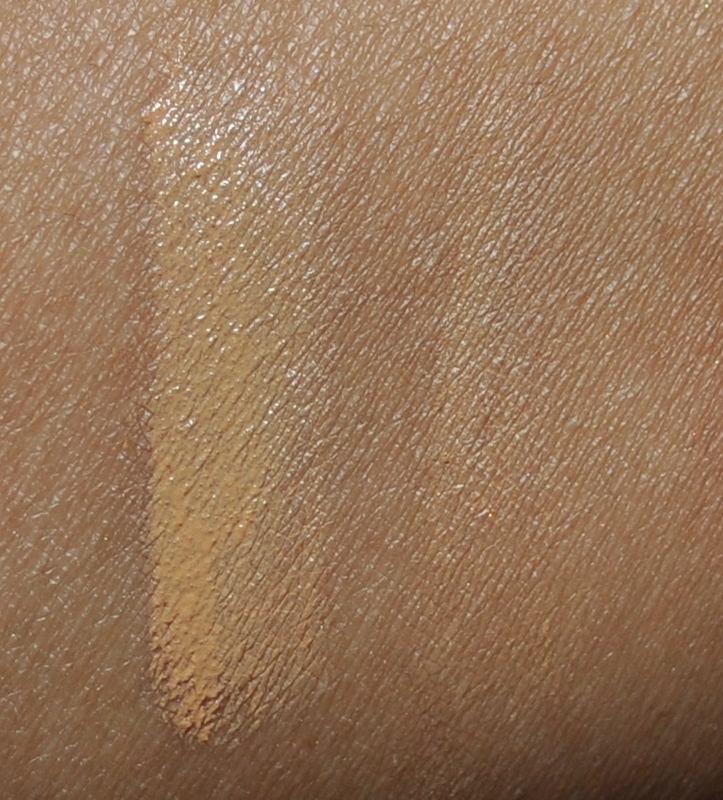 I picked up shade 153 and it has the perfect amount of yellow in it for my complexion which makes it one of the few foundation shades I can actually wear on its own! No complex mixing combinations required here which is why I’ve been favouring it ever since I received it. Big thanks to my awesome friend for picking it up for me while she was in the US! For comparison, I’m usually an NC42 in MAC. 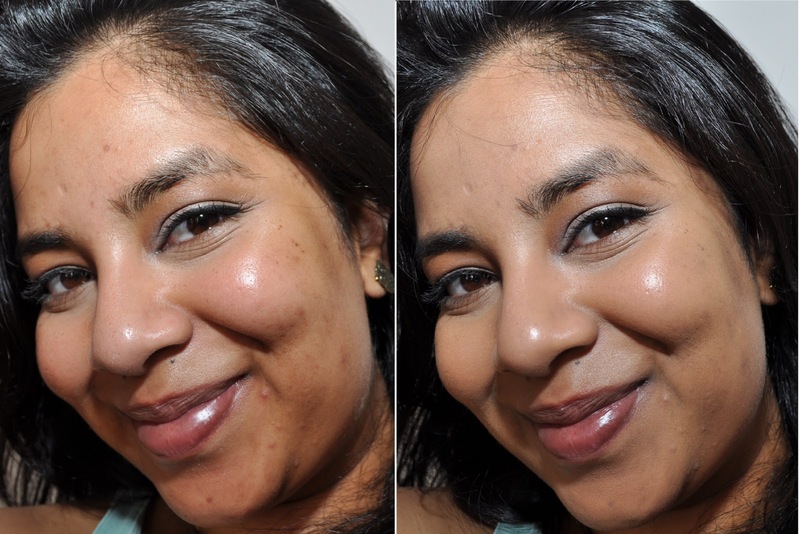 The foundation consistency is pretty light weight and I consider this to be a medium-buildable coverage foundation. 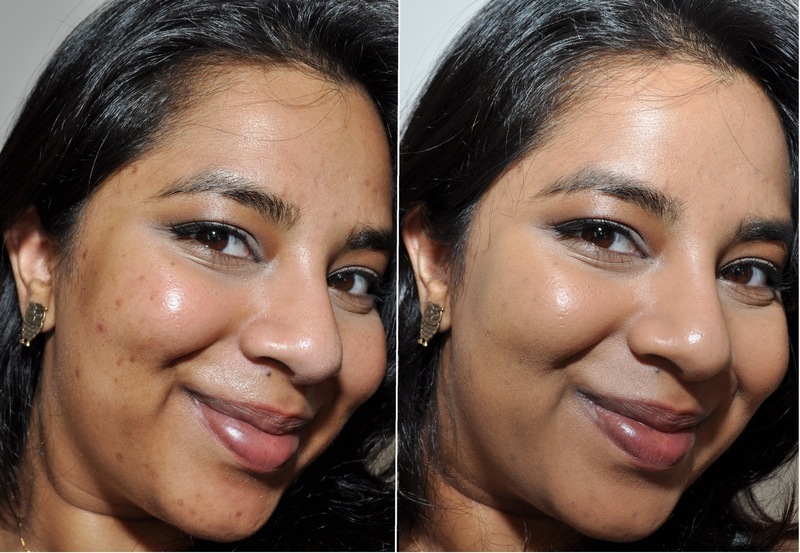 It’s easy to get a sheer application by using less product or you can also get more coverage by applying a bit more product. 1 to 1.5 pumps is the most I’ve been using and I’ve been really happy with the result. I apply it with my trusty synthethic Flat Top Kabuki from Sigma and find that I don’t even need concealer most days. This leaves a natural finish on the skin but I still set it with powder. I find that without a primer, I get oily after a few hours around my t-zone but with a primer this isn’t such a problem. 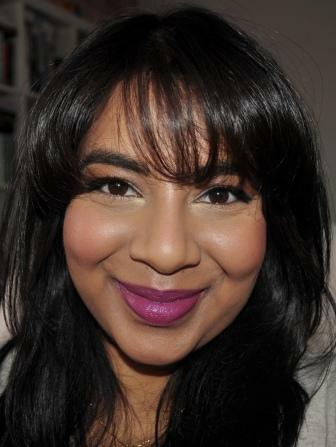 I didn’t notice any obvious oxidisation with this foundation which was fantastic as foundations with more coverage tend to oxidise quite a bit on me and leave me looking orange. I know that this claims to be ‘invisible’ looking foundation but I don’t really think that’s true. I do think the pigment particles are quite a bit finer in this foundation so the end result is more natural than some other foundations (Studio Fix I’m looking at you!) but it’s not invisible. I still really like it though and I think it’s a great every day foundation but also works well for special occassions as it photographs well. I give this foundation a big thumbs up and highly recommend it for those looking for a new foundation. It sells for $40 in the US and $59 here is Oz which is a pretty standard price for foundations. What are your thoughts on the MUFE HD foundation? Is it a love it or leave it item for you? Let me know below!